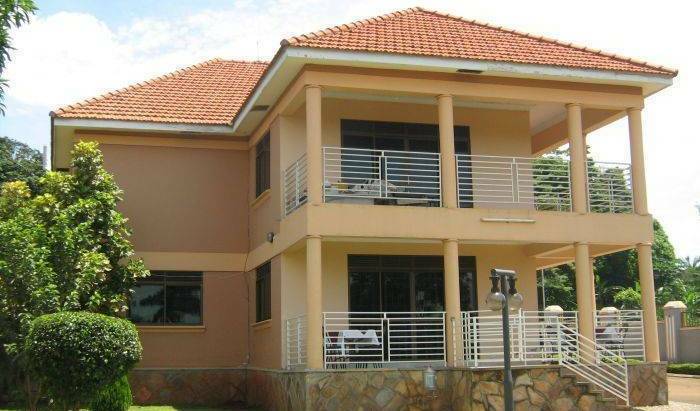 Strategically Located on the outskirts of Entebbe City, in a serene atmosphere ideal for relaxation. 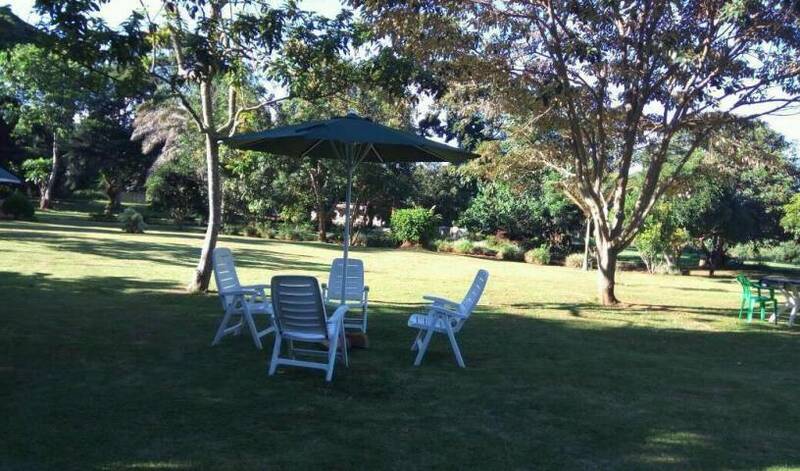 10 minutes from Entebbe International Airport and 25 minutes from the country's Kampala. 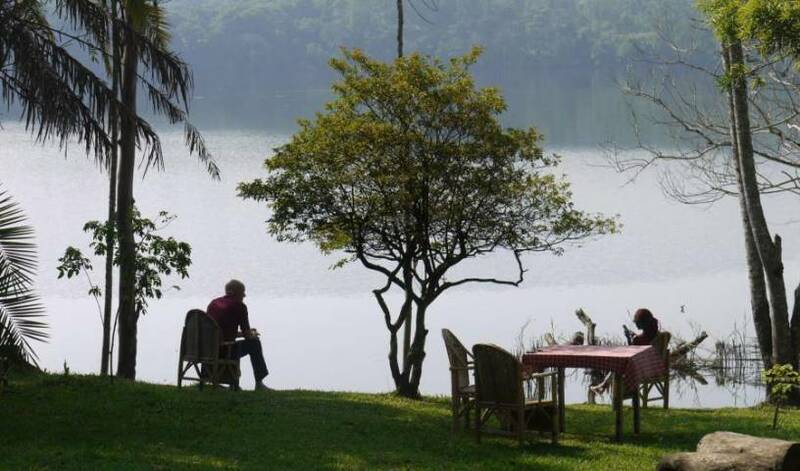 Relax, Refresh, Rejuvenate at Bunyonyi View, where the rates are as incredible as the view! offering decent accomodation to both business and leisure travellers in well furnished cottages in a lush green sorrounding with an onsite bar and restaurant, free wifi, 24hr security and free parking. a quiet little environment to relax and rejuvinate you. Fat Cat Backpackers has been rated the best hostel in the heart of the city centre of Kampala! We believe in delivering the Best at very friendly rates. the customer is always the king. Come stay with us and we are always there to serve you. We will always endeavor in ensuring that your stay at Vaperse Hotel is a memorable one. 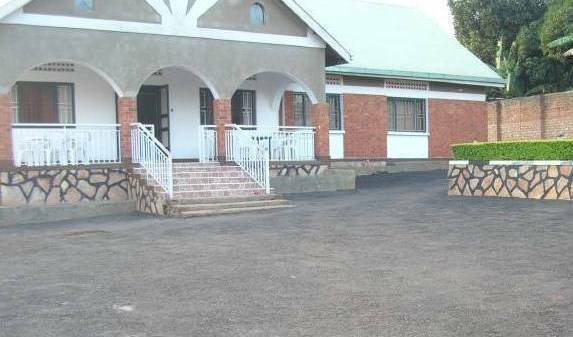 Located in the Northern Suburb of Kampala City, 2-Minute drive from the northern-bypass along Hoima Road. This new Budget Hoteloffers a 24-hr Premium Services, Free Internet, International Cuisine and Discounted Room Rates starting at US$ 30!! 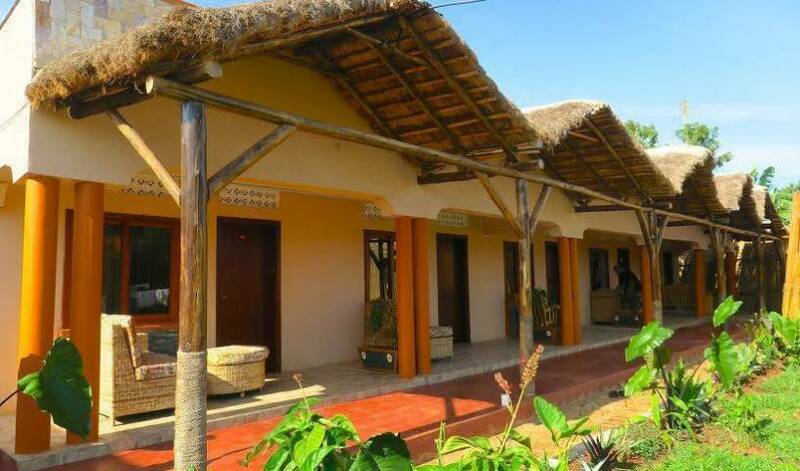 African Roots Guest House is conveniently located close to Lake Victoria and its beach side amenities including restaurants and bars, African Roots offers traditional home-from-home hospitality in a comfortable, modern and tastefully designed setting. Come enjoy the green that makes Uganda the pearl of Africa at Kiwatule Recreation Center the ultimate place to be around the pearl. 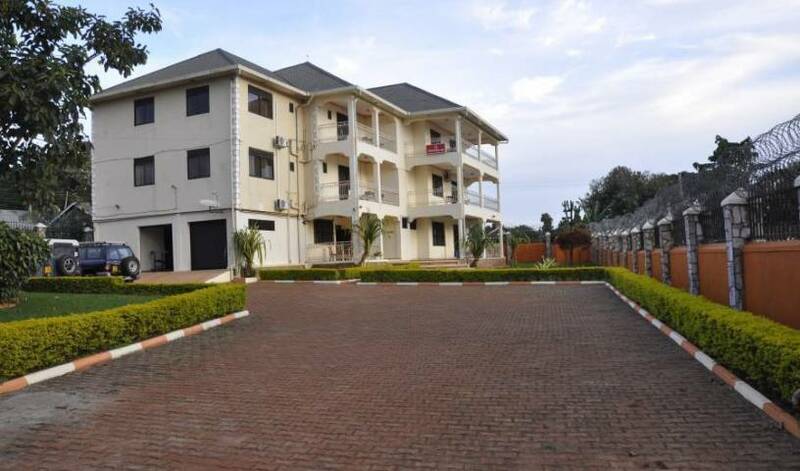 Nyumbani Hotel Makerere Kampala, is one of the best hotels in Uganda. The hotel has facilities such as Accommodation, Spa ( Steam and Sauna), Gym, Bar, Restaurant, Conference Rooms, Meeting Rooms, Gardens, Free-WiFi, Airport Shuttle. Hotel Top Five is one of the few hotels in Kampala where a warm welcome and a quiet night's sleep is guaranteed.